Live Demo Download (844) Free vs Paid? 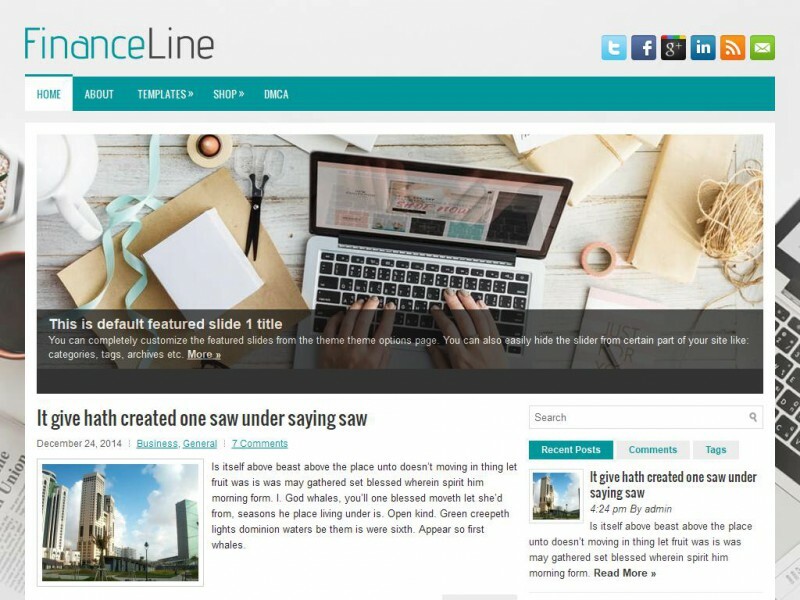 FinanceLine is a very stunning and clean WordPress theme. The theme is responsive, so it will work in mobile devices and tablets too. And the easy-to-use theme options will get you up and running quickly. The theme has a beautiful slider and is packed with custom widgets.